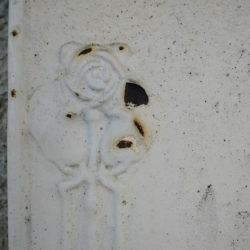 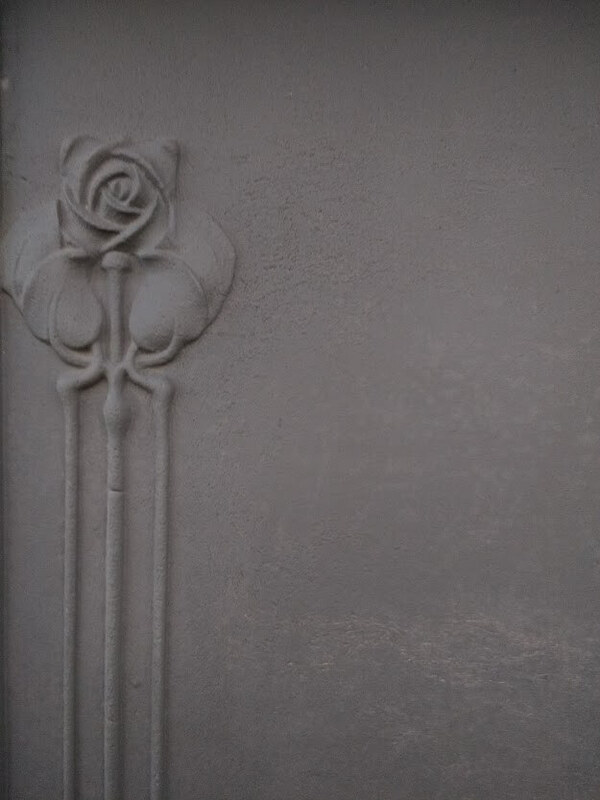 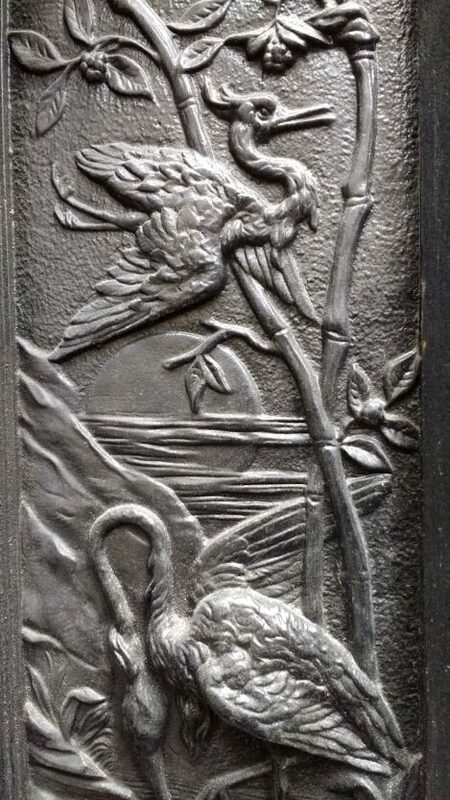 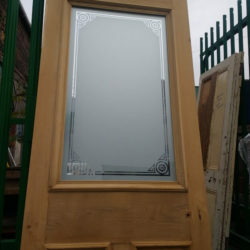 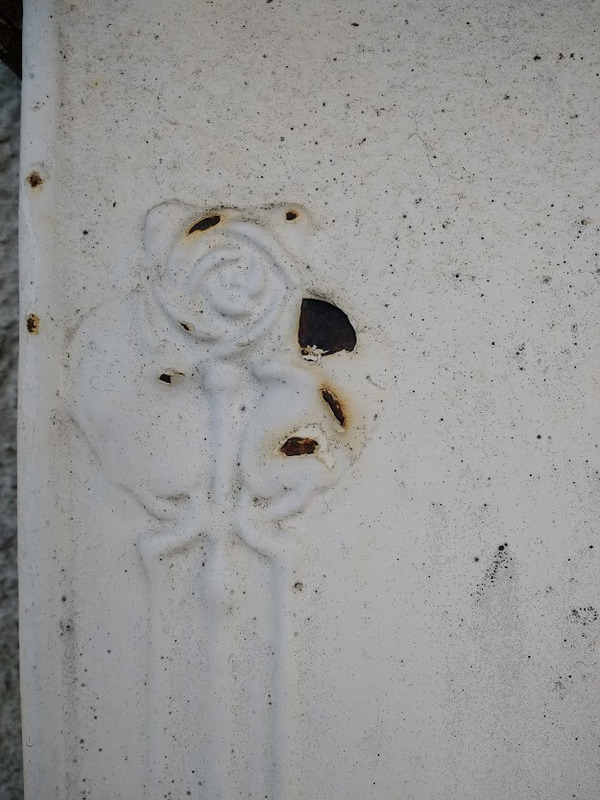 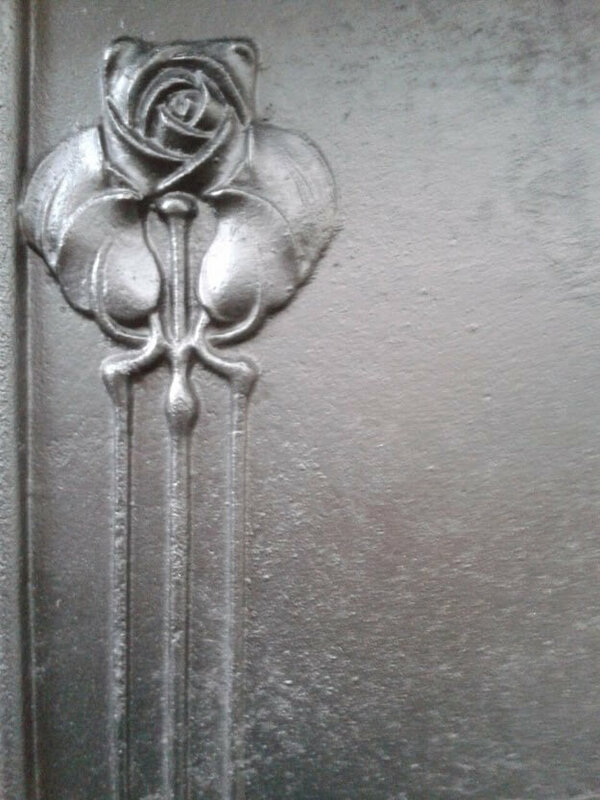 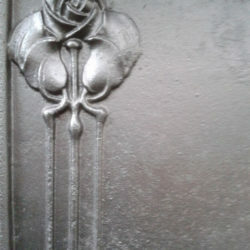 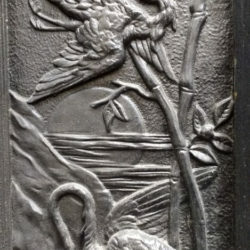 Here at Glasgow Salvage & Restore a Door, we have an enviable reputation for paint stripping that is second to none. 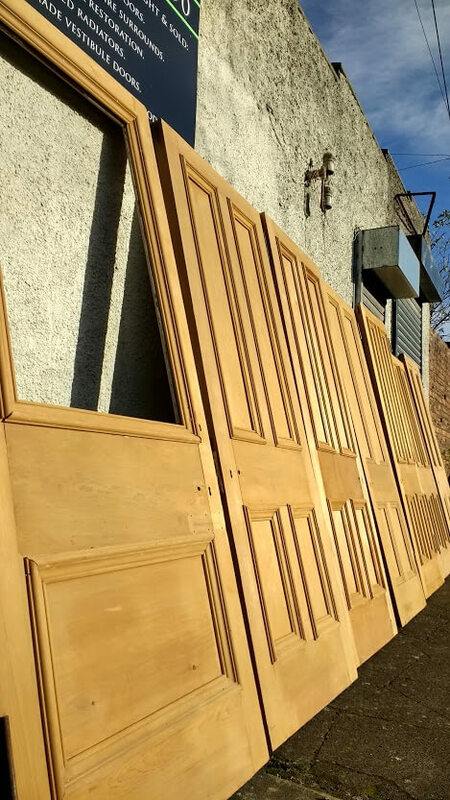 Whatever condition your old doors are in, we have the experience to achieve the best result possible for you. 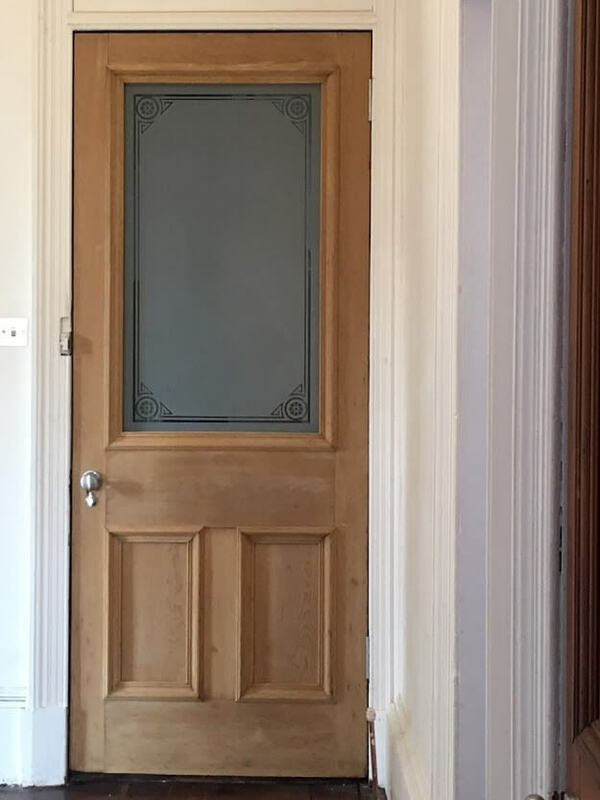 Our paint and varnish removal service for stripping your doors includes firstly dipping and then re-dipping if necessary to ensure all paint, plaster and filler has been removed. 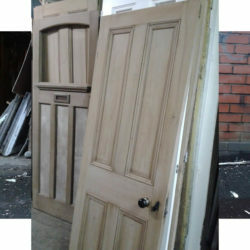 The doors are then dried, hand sanded and finished with wire wool. 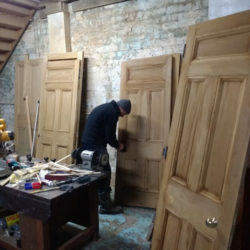 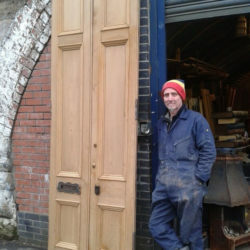 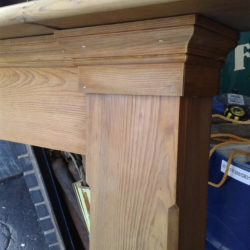 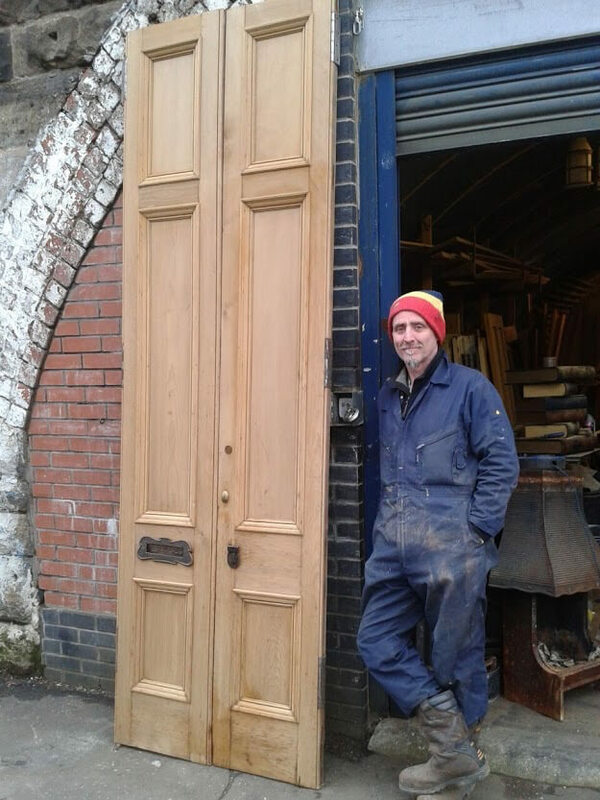 The doors are then washed down with a vinegar solution which helps to restore the rich colour of the wood. 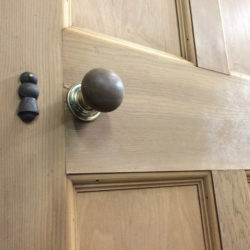 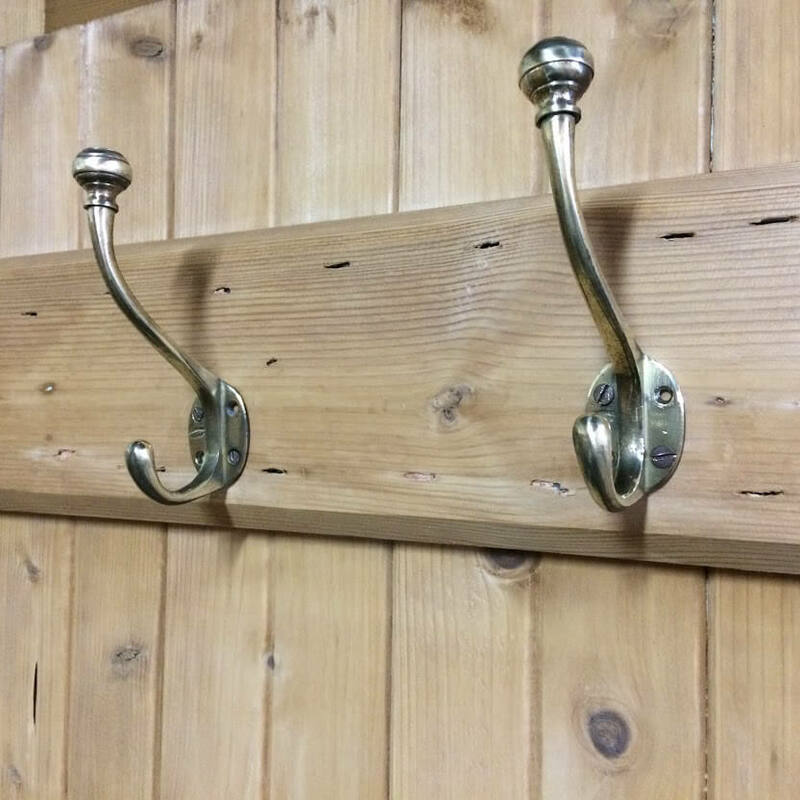 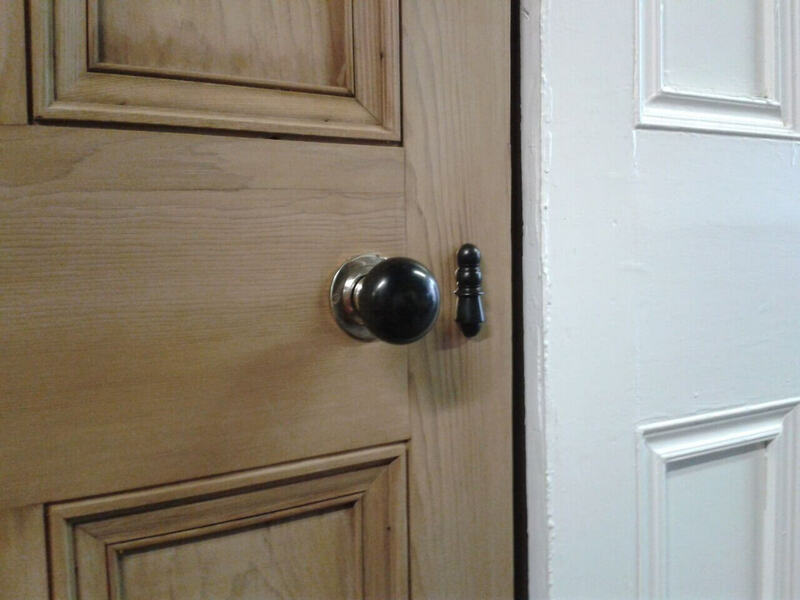 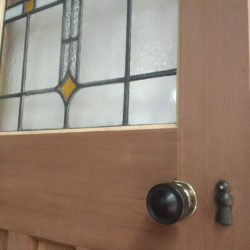 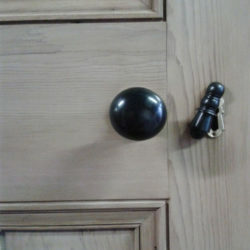 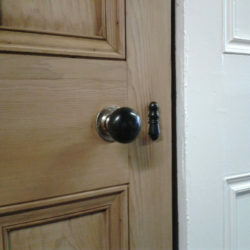 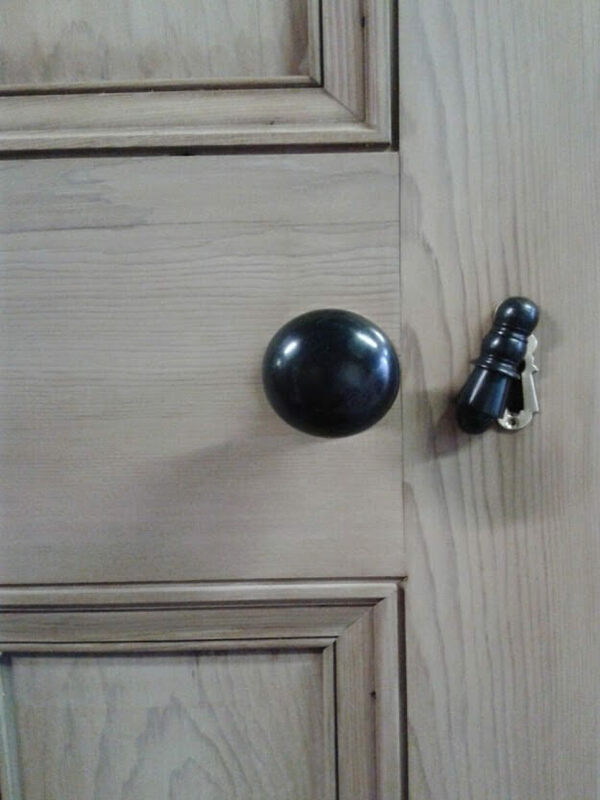 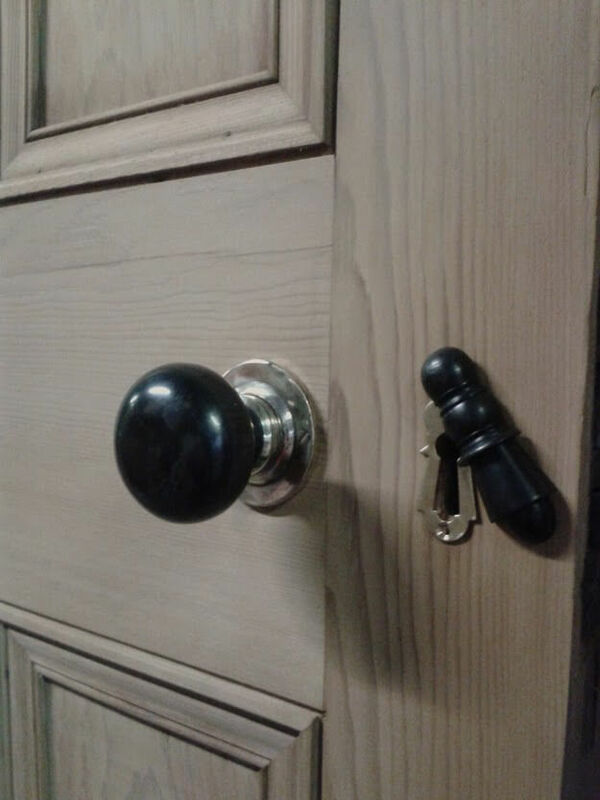 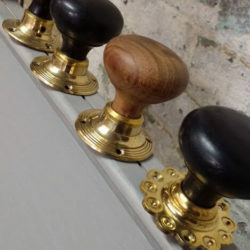 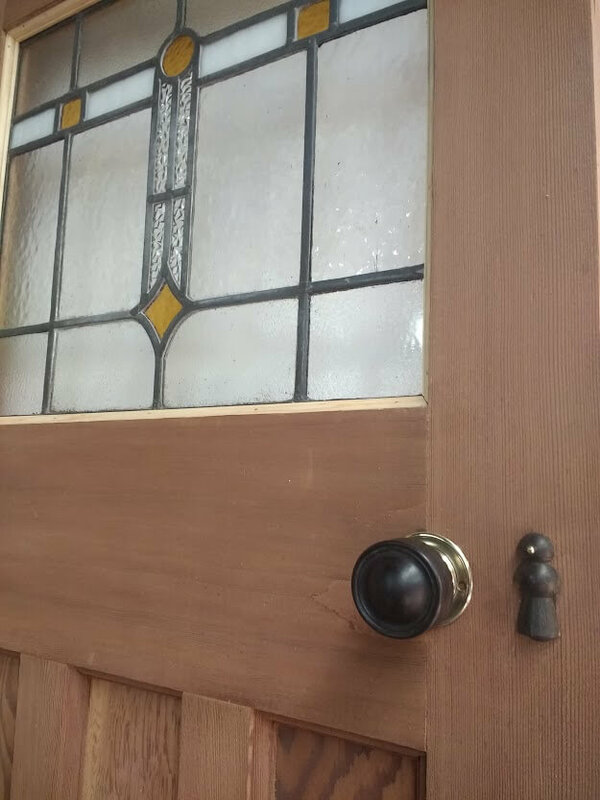 If you have original door furniture on your doors we will happily polish them up free of charge. 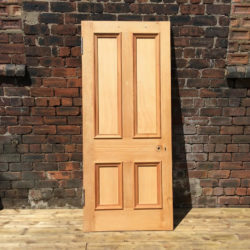 Prices for door stripping varies depending on the level of service you require as we can also pick up and deliver. 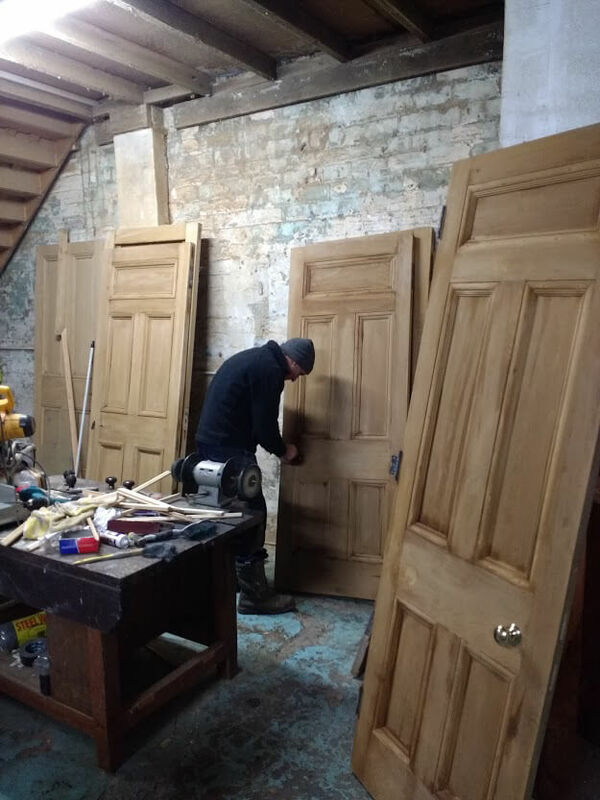 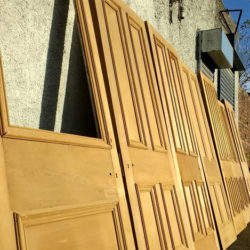 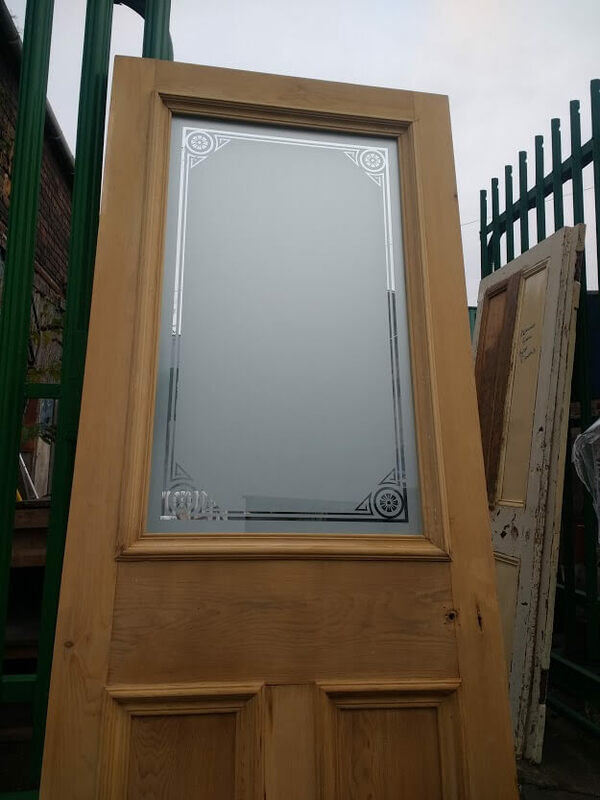 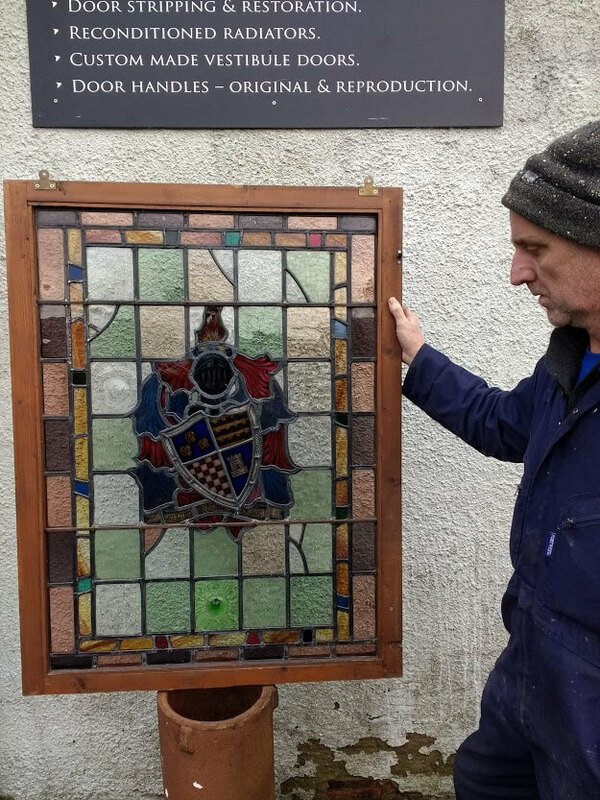 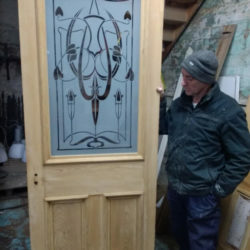 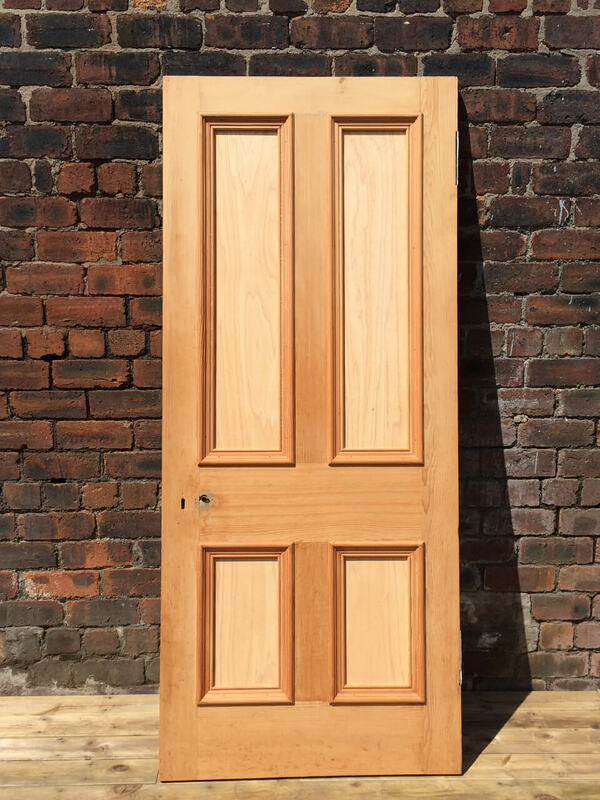 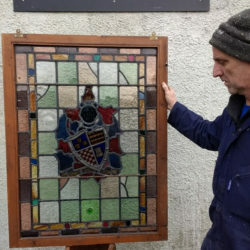 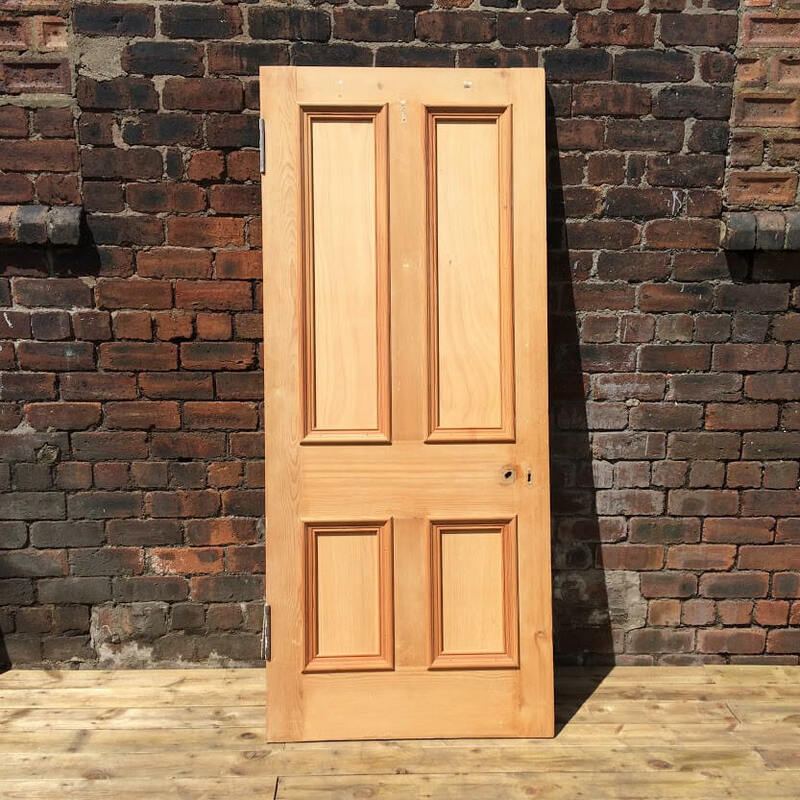 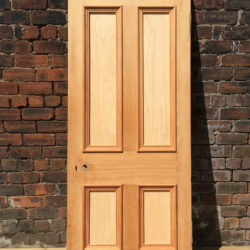 Sometimes doors can be in quite poor condition and if you are not sure how your door will look once stripped, we recommend you get one door stripped first and this will enable to you to see how they will look. 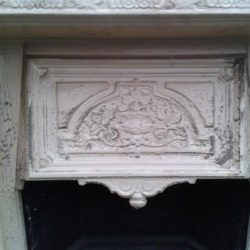 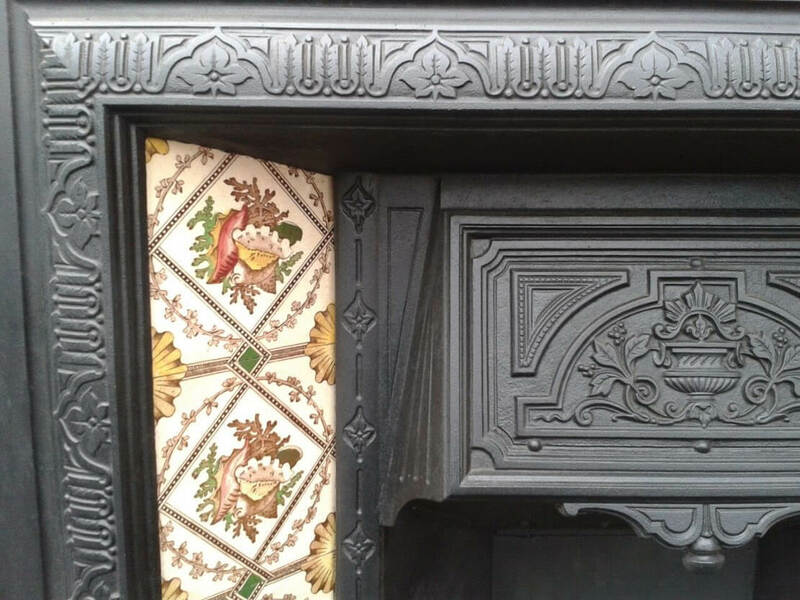 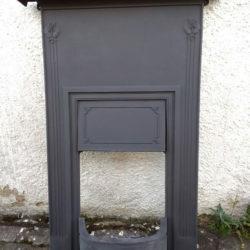 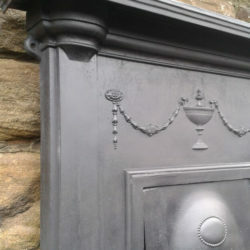 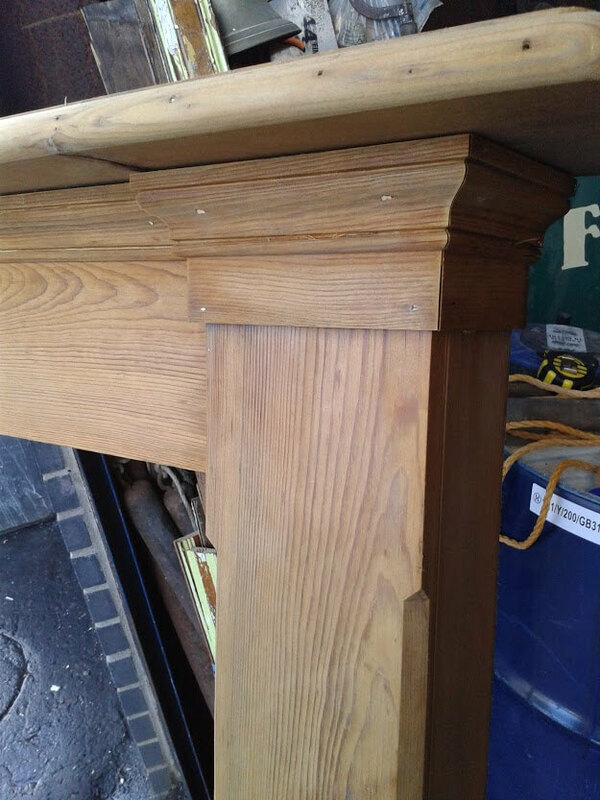 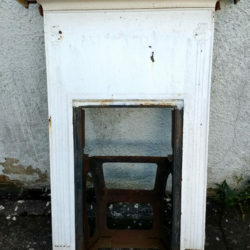 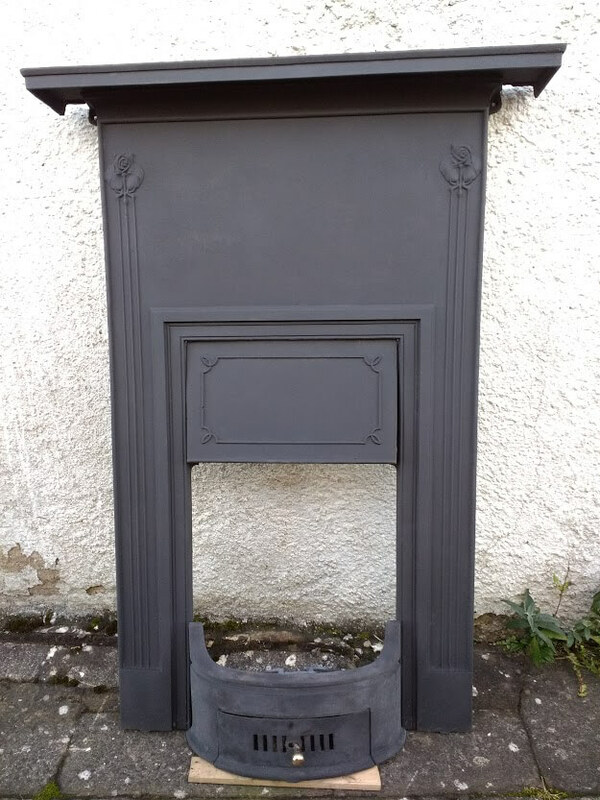 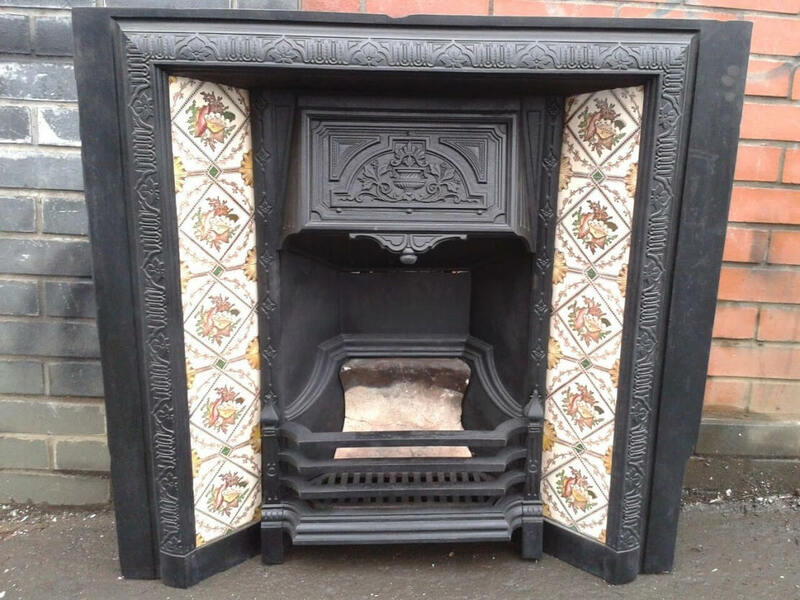 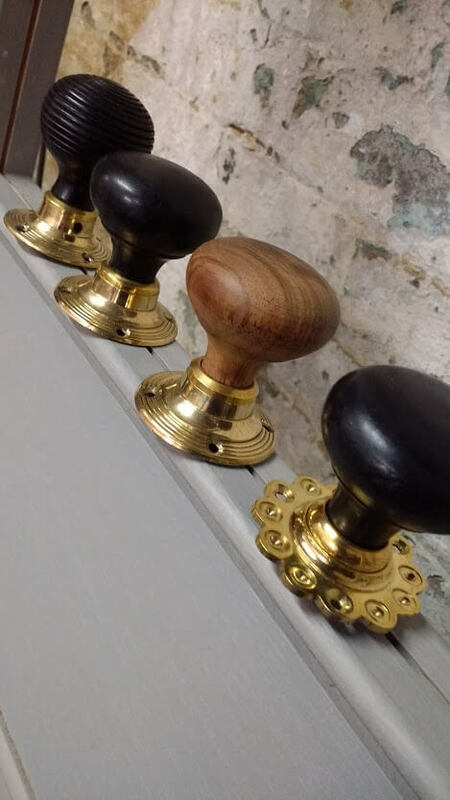 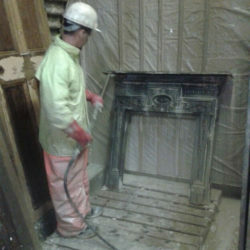 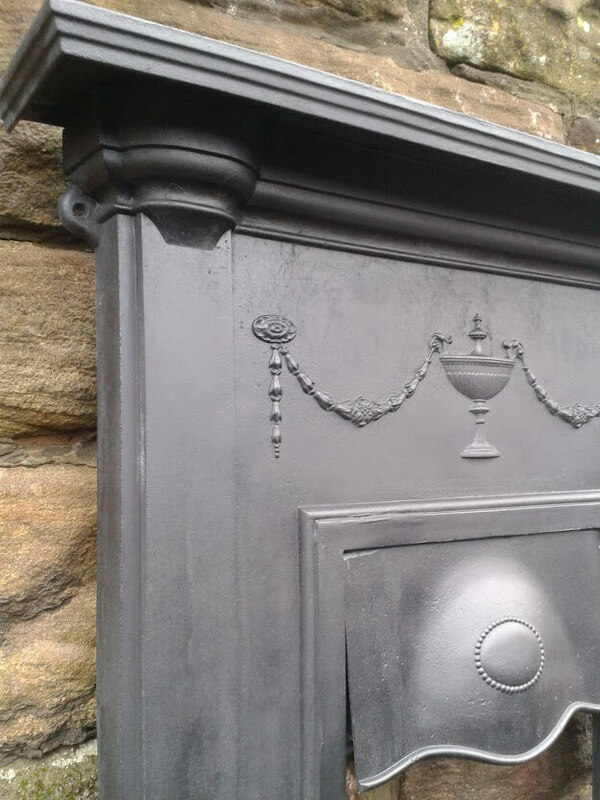 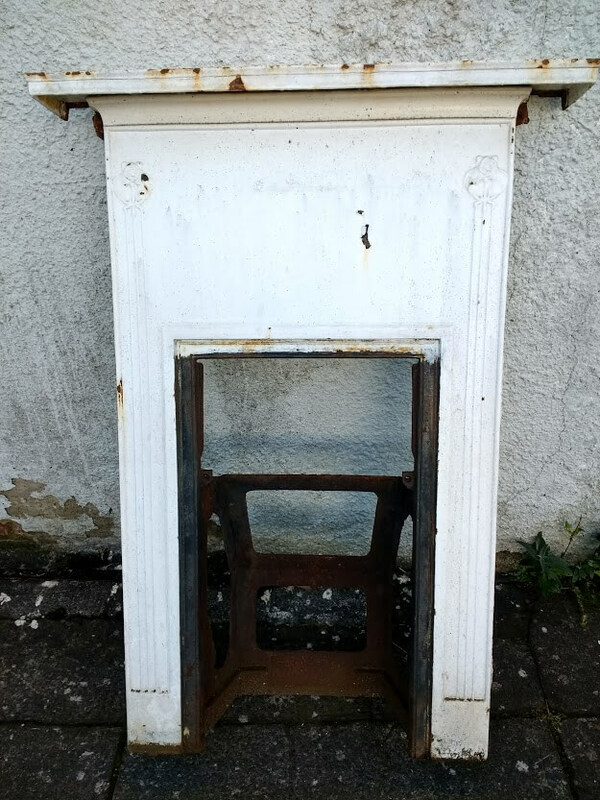 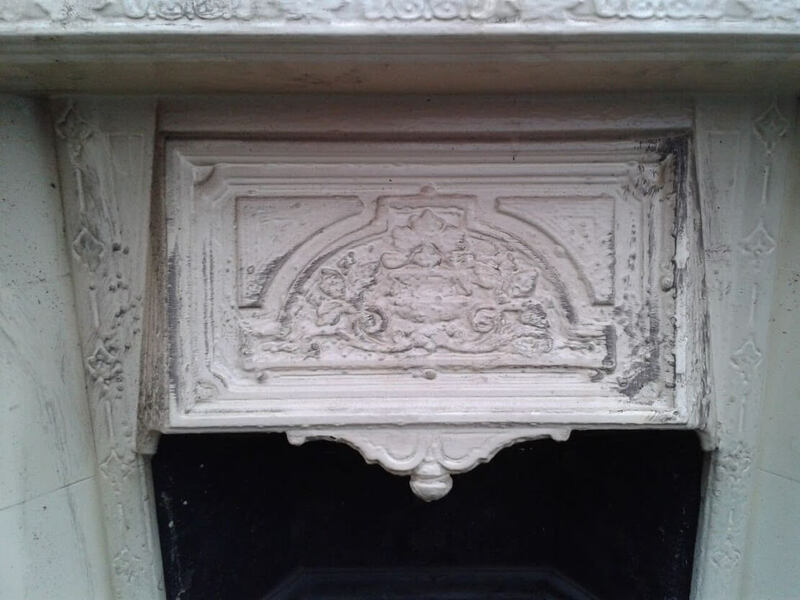 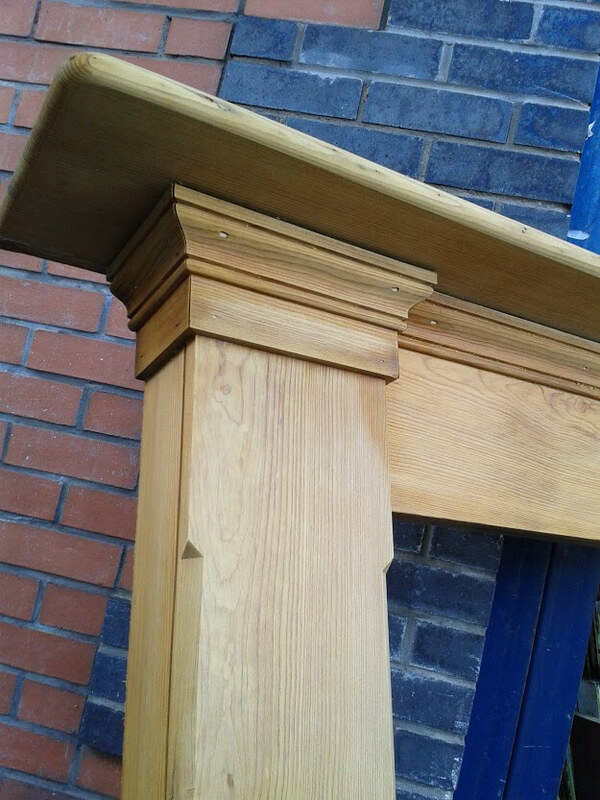 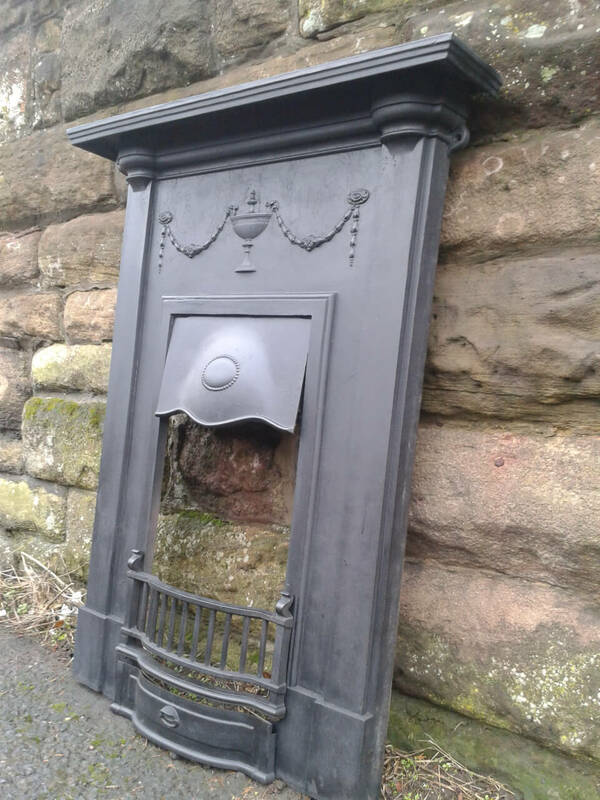 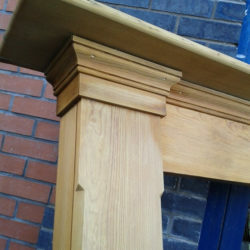 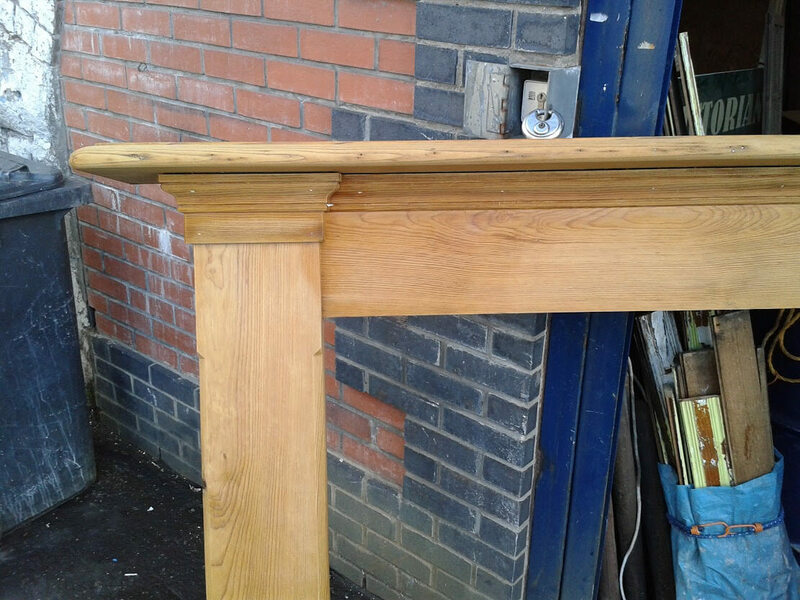 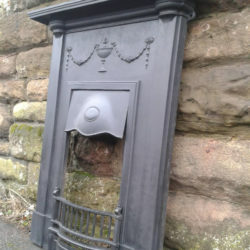 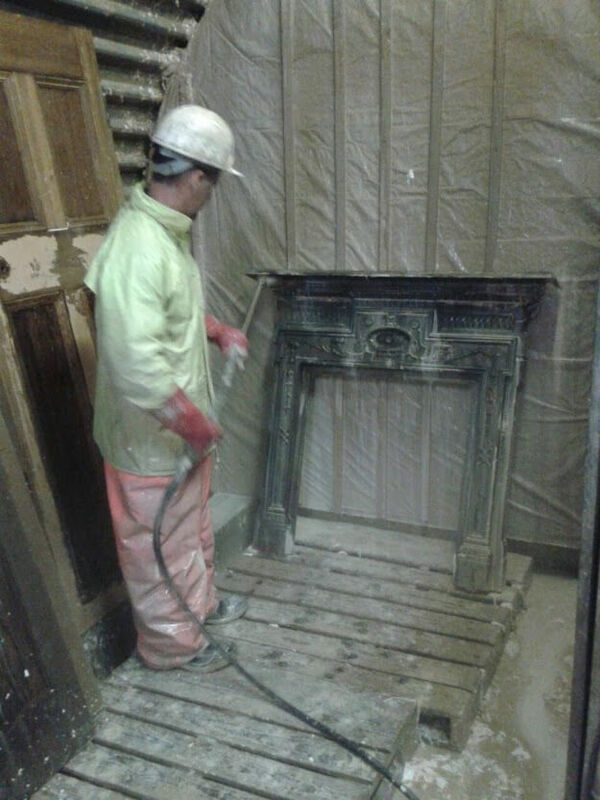 In addition to doors, we also strip wooden and cast iron fire surrounds, so please get in contact with us if you need advice on these items. 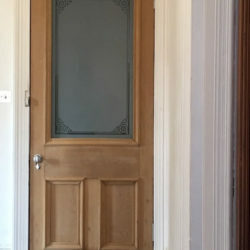 We pride ourselves on the quality of our work and as always, we offer free estimates and advice for all door stripping. 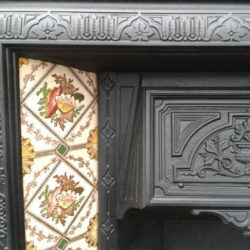 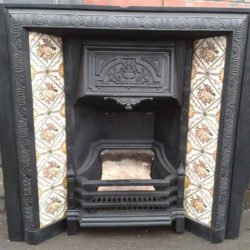 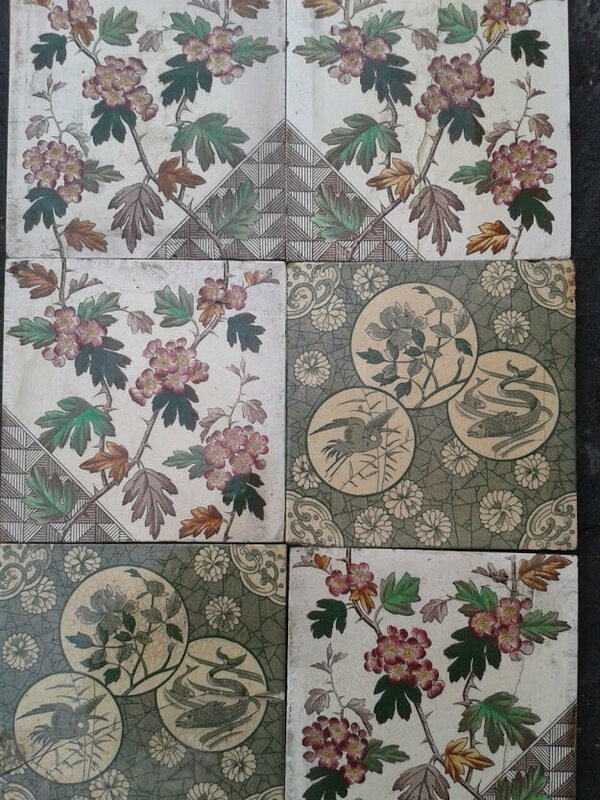 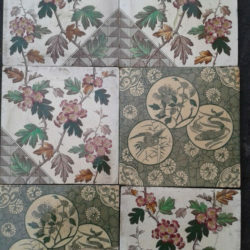 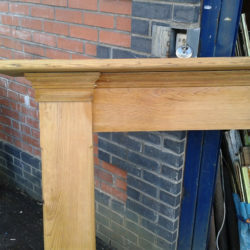 For more information or details call us anytime on 0141 842 1190 or e-mail glasgowsalvage@gmail.com. 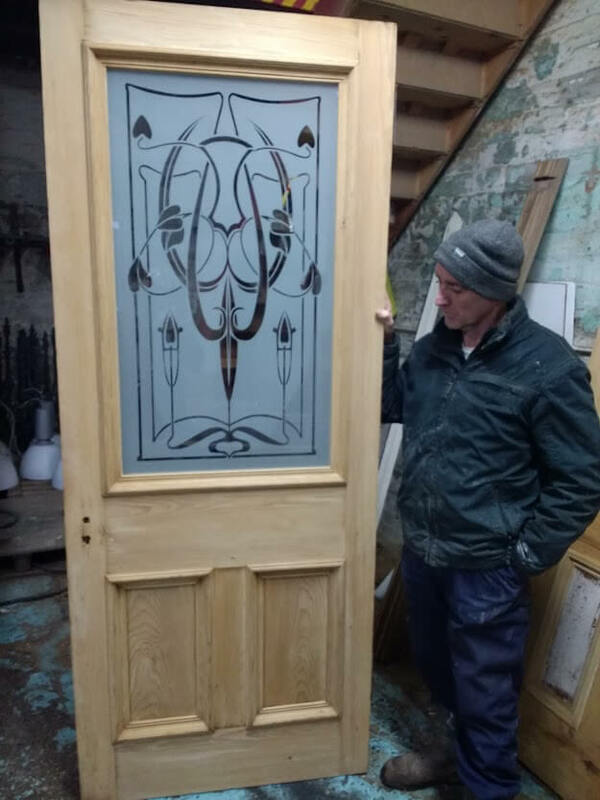 Copyright © 2018/2019 Restore A Door. 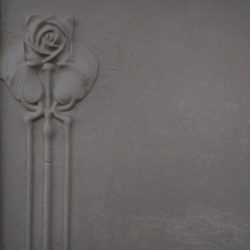 Website By Xtensive.